Peru is fast becoming one of the most visited places on the planet and rightly so with so much to see and do you will not know where to start your vacation. To see all there is to see you will need to set aside a few weeks of your time, but if you have more or less time than you can have the best vacation in Peru. In this article, we will go through some of the best and most spectacular Peru expeditions that you should not miss. Where to begin to explore the places to visit in Peru is the problem so why not begin where you arrive. Lima is situated on the coast of Peru and is the capital. 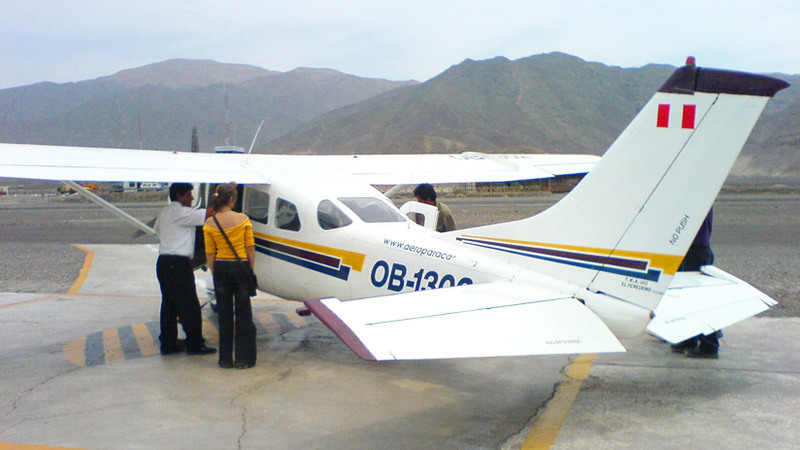 Lima is the starting point for any expedition that you will take in Peru and planes leave Lima for all points in Peru. 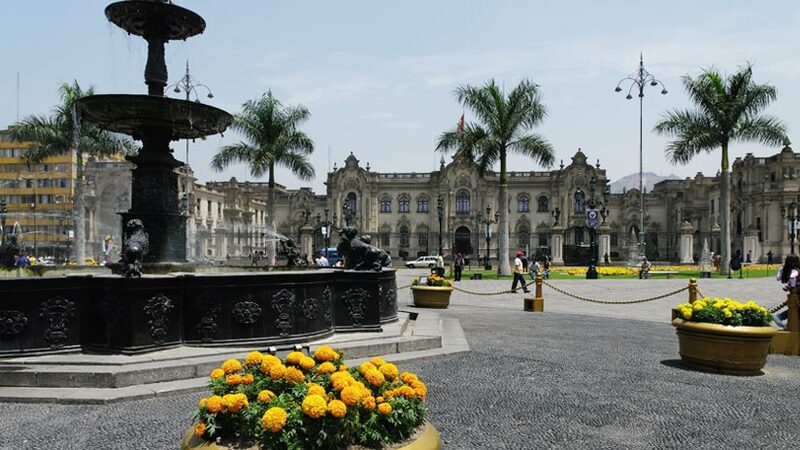 While you are in Lima, there is much to do, so take a few days to explore the city. Famous all over the world for its food there is also a glorious mix of old world charm and new modern city life. You may have heard many Peru travel warnings about the city, but rest assured there is nothing to concern yourself as long as you are careful you will not have any problems. Travel south on your Peru tourist map into the desert and arrive into the charming little town of Nazca. The reason that most people go to Nazca is for the mysterious Nazca Lines. These curious geoglyphs were etched into the desert sometime between 500BC and AD500. They depict living things such as birds, animals and other shapes and lines. The sheer size of them and the fact that they can only be viewed from the air all make a visit to Nazca an awe-inspiring place to visit. Further south is Peru’s second city Arequipa. 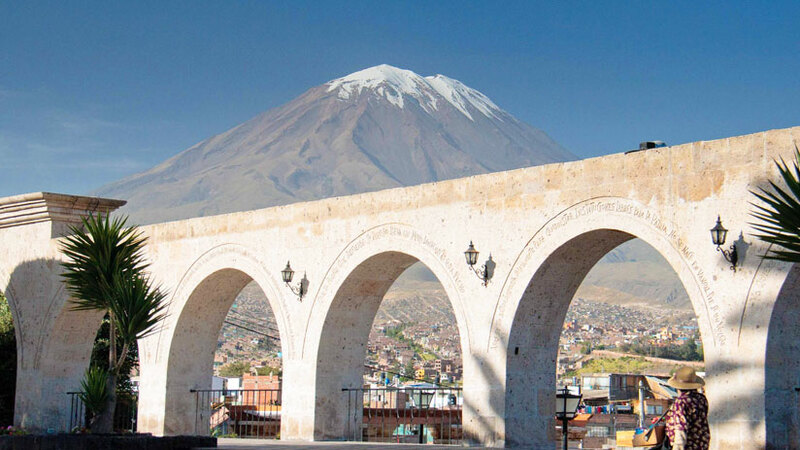 Arequipa has a wonderful climate and a laidback feel. In the center of the city, most of the buildings are made of a local white stone called sillar, giving Arequipa the name of the white city. While in Arequipa, you should visit the Santa Catalina Monastery, home to an order of nuns the monastery is a labyrinth of passages and rooms that are filled with religious antiques. Santa Catalina is painted in the most brilliant colors making for some great photo opportunities. Close to Arequipa is the truly breathtaking Colca Canyon. If you want to see the Andean condors than this is the place to do it, with the large birds flying overhead while you are enjoying the magnificent canyon views. Around five hours drive from the Canyon is the lakeside town of Puno. Located at the southernmost part of Peru, Puno is mostly cold and wet. The town is on the shores of Lake Titicaca, which is one of the highest lakes in South America. 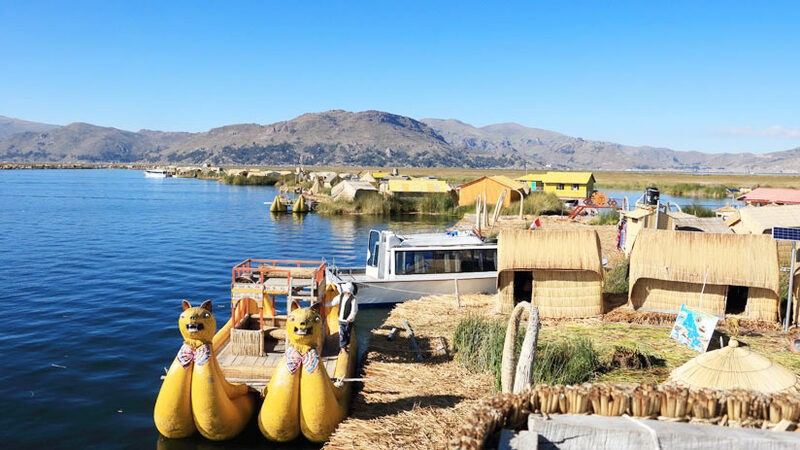 What Lake Titicaca is famous for is the manmade Uros Islands. The islands are made completely of reeds that grow around the lake. This is an experience that you will never see anywhere else on the planet, so take the time to visit Puno and Lake Titicaca. While in southern Peru, you simply must go to Cusco. Cusco was the navel of the world to the Inca civilization. 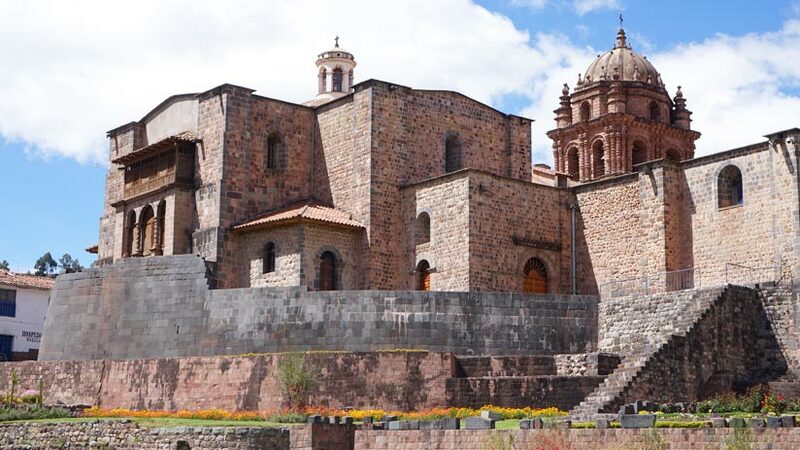 In Inca times, Cusco was filled with grand temples and plazas from where the Inca ran their large empire. When the Spanish arrived, they took apart the temples and used the blocks and stones to build their churches and houses. 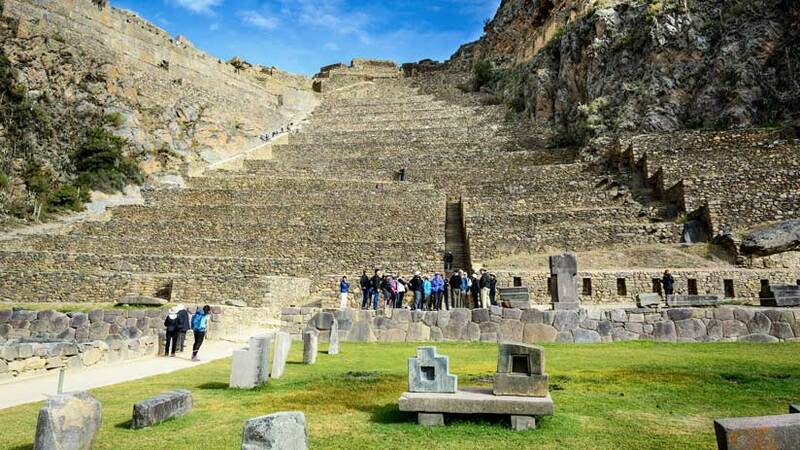 Today you can still see the foundations of the Inca temples and it is a great idea to take a tour of the city to learn about the history of Inca Cusco. Around an hour’s drive from the center of Cusco is the naturally beautiful Sacred Valley of the Incas. Here was were the Inca grew all the food for the Inca Empire, the climate is milder than Cusco and the soil rich making it the perfect place to grow anything. 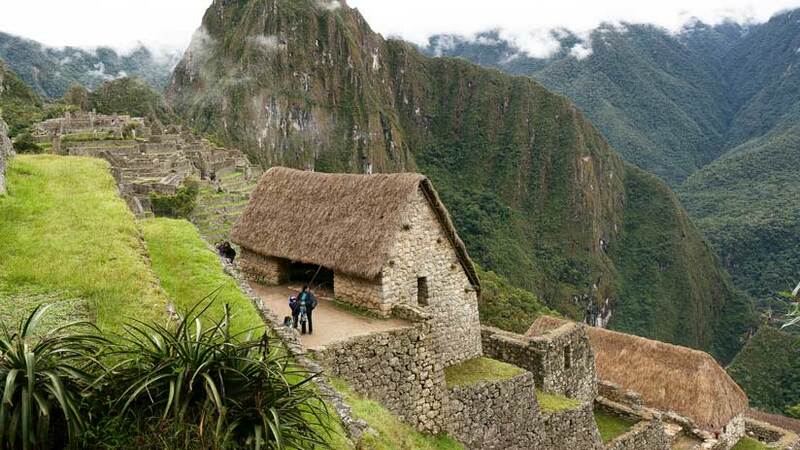 Not only will you see the natural beauty but the Inca also left some impressive sites to visit. Built on the side of a mountain the temple at Pisac is necessary see. With an impressive history and a spectacular location, Pisac will astound you. Drive for another hour and arrive in the fortress town of Ollantaytambo. This is said to be the last strong hold of the Inca and you can see why when you visit the site. The town of Ollantaytambo is a charming place that has not changed much over the centuries. You can still see the original cobblestone streets and the water system that flows through the streets of Ollantaytambo. From Ollantaytambo you can catch a train to the most popular tourist destination in Peru, Machu Picchu. The most visited site in South America Machu Picchu is the one place you must see in Peru, if nothing else. 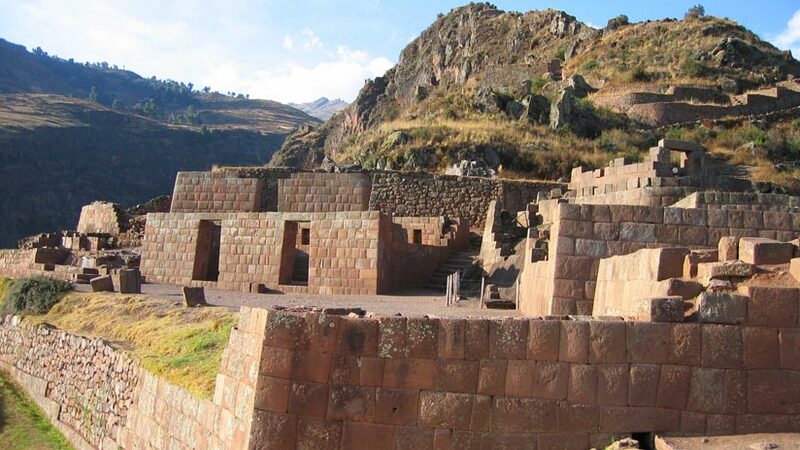 The unbelievable Inca site was never found by the Spanish so remains mostly intact. See the different sections and learn the history of site. It is said that it was only occupied for around one hundred years and very mysteriously deserted. One of the places you should visit in Peru is the amazing Amazon regions. Here you can stay in five star luxury at many different lodges in the Puerto Maldonado region and explore the jungle. 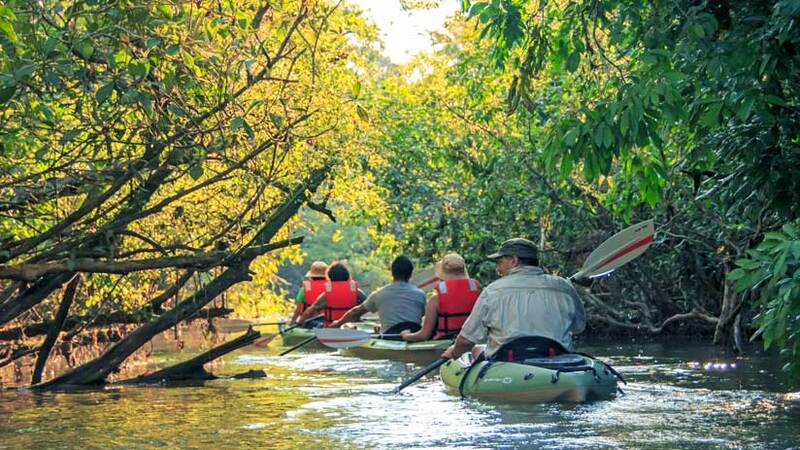 Travel to the north of Peruvian Amazon and visit the Iquitos region. 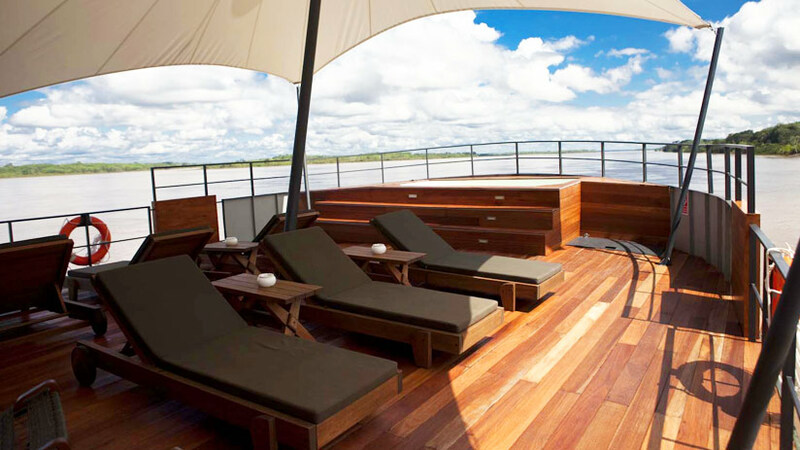 Take a luxury Amazon cruise in complete luxury. Spend you days relaxing aboard and taking interesting shore excursions. There are many more spectacular Peru expeditions to discover, too many to include here so do some research and decide what you want to see in one of the most beautiful countries on the planet, Peru. Peru Activities, Peru Travel Tips, Travel To Peru amazon, machu picchu, travel to peru. permalink.